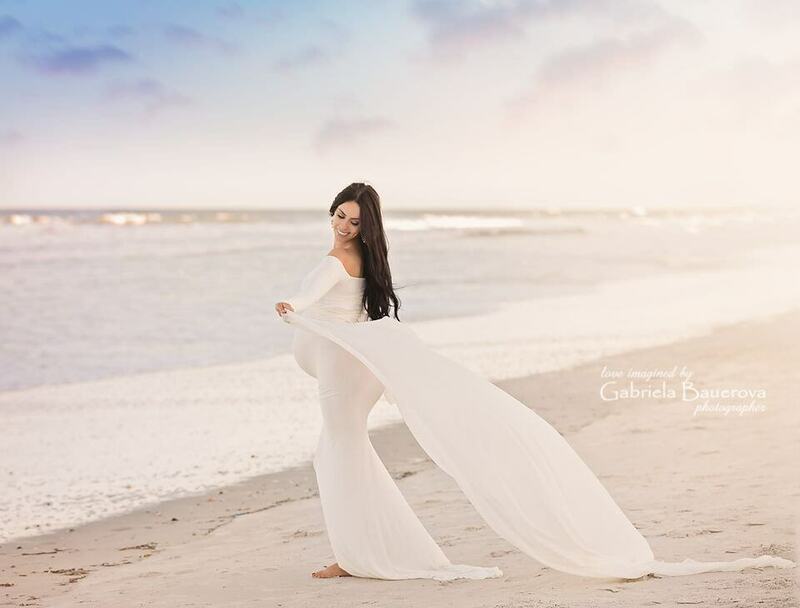 As with any kind of photography, there are plenty of things you should and shouldn’t do if you’re going to find success as a maternity photographer. Throughout our How-To Maternity Photography Series, we’ve offered up all kinds of tips that address everything from timing your photo shoots and posing techniques to using props and selecting ideal shooting locations. In our final installment of this series, we provide you with a few last dos and don’ts that will help you create photos that are beautiful, visually engaging, and tell a profound story about your mom-to-be. Though you can certainly offer your thoughts about the kind of photos to take during a session, it’s imperative that you work with your client to determine what she wants, how she wants to be portrayed, and her overall vision for the shoot. You’re there to provide inspiration and creative support; she’s there to give you direction in terms of what she wants. The more collaborative this process is, the happier she will be with the final images! 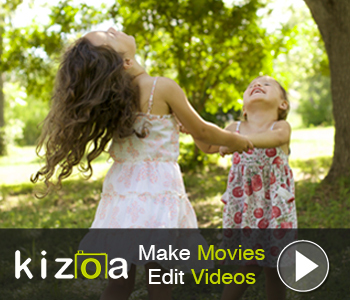 When you create the shot list and plan your shoot, group the shots together by pose. Get all the standing shots together, all the seated shots together, and so on, that way mom isn’t constantly having to get up and get down over and over again. One of the keys to a successful maternity shoot is making mom as comfortable as possible so she can look her best in the photos you create. That’s hard to do if mom is always forced to move around! As photographers, our clients trust our creative vision, and part of that is making suggestions about things like hair, makeup, and the wardrobe that will make our clients look and feel their best. When it comes to maternity wear, there is really no better alternative than classic, beautiful gowns from Sew Trendy Accessories. These handmade gowns are designed to be comfortable yet glamorous, flattering yet functional. With a variety of styles and different options for tops, sleeves, and materials, gowns from Sew Trendy Accessories are the perfect complement to any expecting mom’s style. Sew Trendy offers plenty of accessories that help make mom’s portraits more special as well. From sashes and crowns to headbands and outfits for daughters and babies, Sew Trendy makes it possible to create maternity photos that are stylish, sweet, and beautiful. 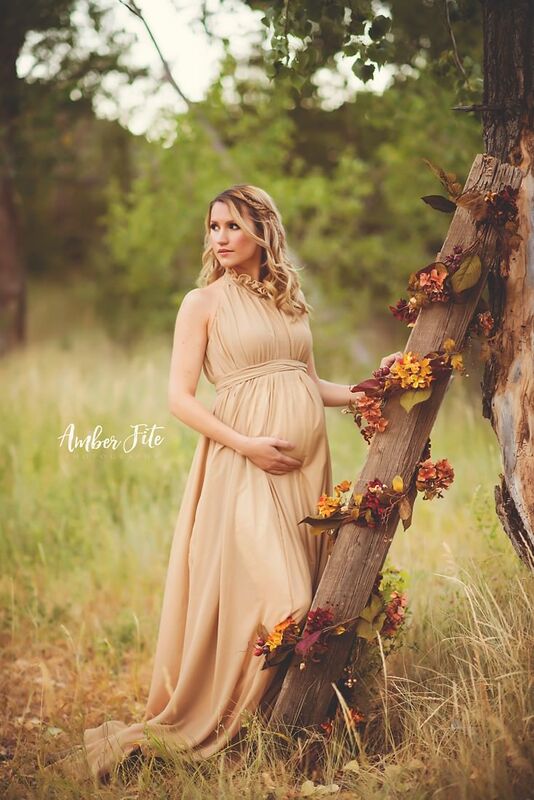 What’s more, by helping your client define her style with something as stylish as a Sew Trendy Gown, you are more able to create breathtaking maternity photos in which mom looks great. Gone are the days of unglamorous maternity photos that mom doesn’t want anyone to see. With Sew Trendy Accessories, mom won’t just have style, but the maternity photos you create of her will be worthy of a spot on the living room wall! Flashes - even studio strobes with softboxes - can be a little overwhelming for anyone, especially a pregnant mom that’s got aches and pains and hasn’t slept well for months. Instead of making her feel like she’s being chased by the paparazzi, start with a few natural light photos to get her into the groove. If need be, build your way up to a studio setting with artificial lights rather than hitting her eyes with a flash right off the bat. With that, you have our final suggestions for making the most out of your sessions with moms-to-be. 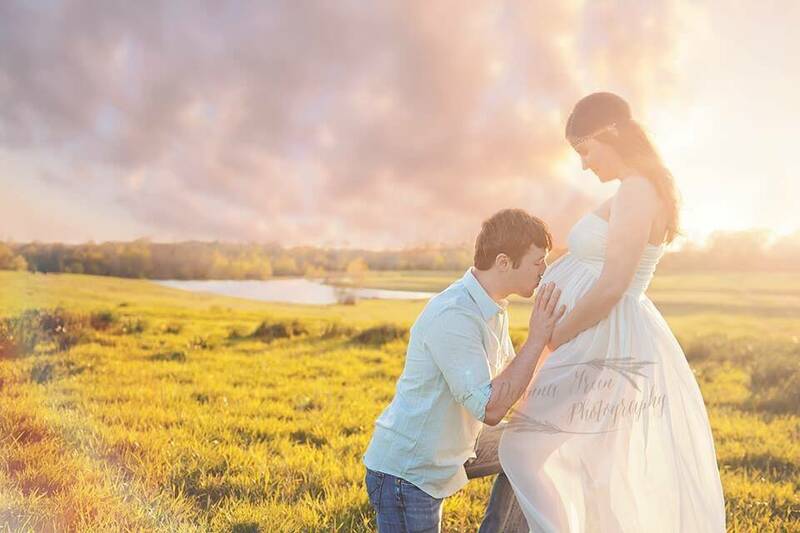 Use these and other tips we’ve provided in the other articles in this series, and see what you can do to create more compelling, unique, and genuine maternity photos!